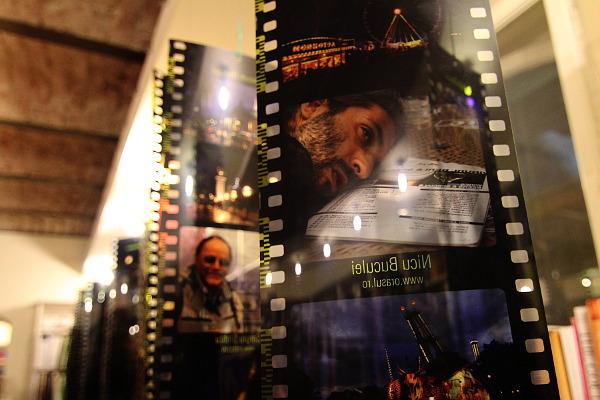 After last December at F64, this evening the City Lights photo exhibition opened again at the Carturesti books store in Bucharest. 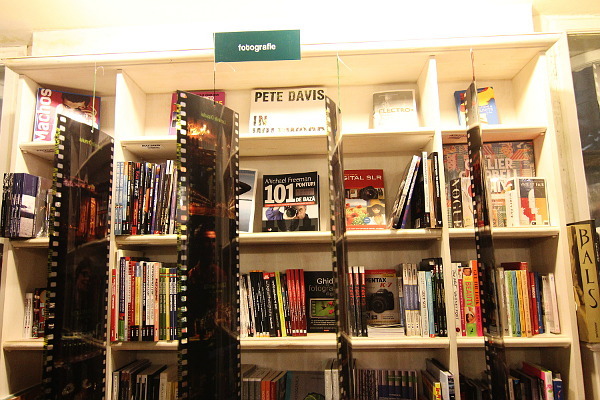 You can find our pictures hanging from the ceiling at the photography books section. Be fast, as the exhibition will stay open only for a few days.